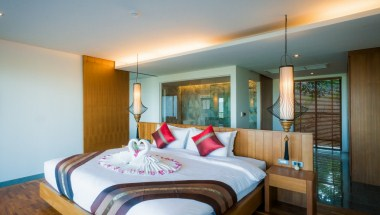 At Chalong Chalet Resort & Longstay, we bring to you the ultimate in comfort and privacy. 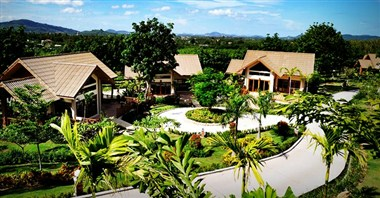 We offer 18 traditional Thai style chalets set in a lush tropical garden. Each chalet provides a private balcony for you to enjoy the romantic natural surroundings. 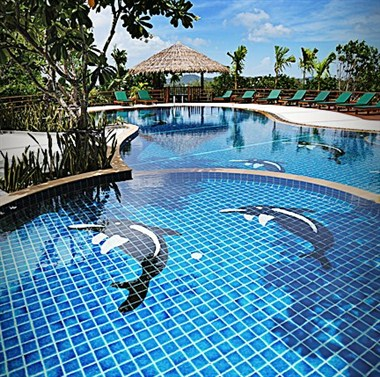 Our swimming pool is perched near the edge of the hilltop for a closed-up and surreal view of the Chalong Bay. You can enjoy a relaxing swim or just lazily float on the crystal clear water and take-in all the views, while sipping on a delightful cocktail. 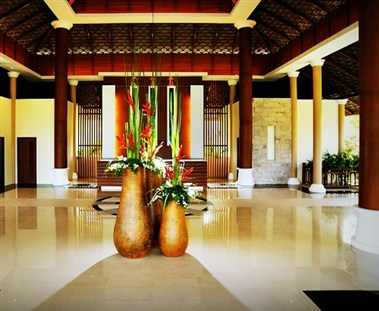 It also offers a hall ideal for 330 people for an event.